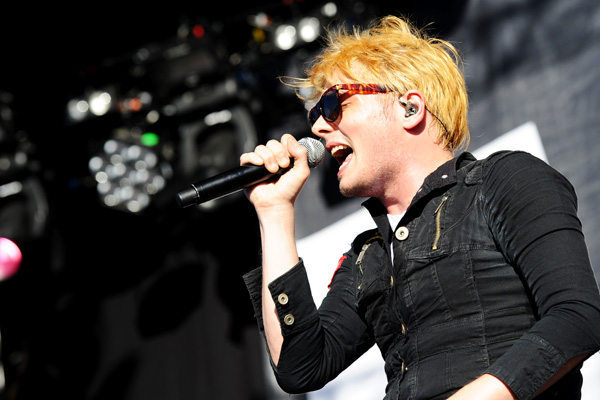 Gerard Way is awesome. Whether he's writing the absolutely brilliant Umbrella Academy comic books series, sharing his gorgeous artwork online or touring the world with a pink, fluffy mascot named Lola, he's inspired millions of young people to follow their dreams and pursue their aspirations. "I feel like my mission is to be honest with myself. My mission is to share my truth  share, not give. I think that's what an artist is supposed to do: I think they share."